MindSpa - better sleep - improving your quality of life! 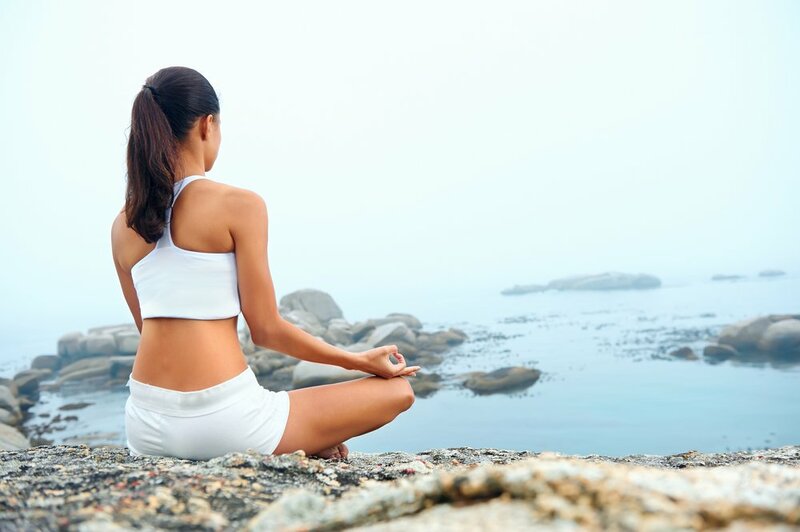 MindSpa is a safe, effective and easy-to-use technology that offers all the benefits of meditation to improved sleep and mood, improve focus and attention, enhanced mental clarity, cognitive functioning, and helps you to manage stress and anxiety but without the need to learn how to meditate. MindSpa helps do that for you. It acts like a shortcut to shift your mind into deeply relaxed states in minutes. MindSpa is the product of decades of research in auditory and photic stimulation to help produce exceptional physical and mental performance benefits. Our sixth-generation MindSpa light and sound system is our most sophisticated and convenient mind machine yet. To produce these benefits, MindSpa employs a common physiological process known as brainwave entrainment. Using specific frequencies of auditory and visual stimulation, we reproduce the natural, meditative effect of gazing into a warm, flickering fire, listening to relaxing audio, sitting by the beach with gentle ocean waves lapping the shore — but with even more powerful and long lasting results. By helping you enter deeply relaxed states, MindSpa's unique brainwave entrainment protocols produce results that are in many cases identical to those experienced through long-term meditation practice — positive mental and physical changes resulting in better sleep and ultimately, greater life satisfaction and happiness. We are pioneers and innovators in the health and wellness field developing products, like the MindSpa Personal Development System, that have helped improve the quality of life for tens of thousands. We empower our customers by providing far more than just an instruction manual but to give you a deeper understanding of how and why the technology will work for you. Ultimately, our goal is to help you and your family to live better, healthier, happier lives. Our Learn About section will provide you with a wide range of articles on sleep, light and its effect on our physiology. In our Health and Wellness Education section, there is something for everyone. You will find several thousand up-to-date published scientific research articles covering over a decade of discovery. Our education section is conveniently divided into nine distinct categories. Visit our Customer Testimonials section to read from the many outstanding product and customer service reviews we have received over the years. Just sit back with our proprietary led light-emitting glasses and headphones. Just start a session and close your eyes to begin to drift into a relaxing state. The MindSpa light and sound session does the rest! This non-invasive approach gently guides you into desirable brainwave states that will enhance sleep quality, mood, concentration, memory, and attention. Designed to fit busy, active lifestyles, our 18 MindSpa light and sound sessions are between 10 to 69 minutes in length, with most sessions 22-30 minutes in length. And it gets better with time as the effect is cumulative. Experience optimum benefit is through regular use in as little as a few weeks. However, many report immediate benefit. Just like regular meditative practice, consistency is the most important factor. Particularly over the initial 4-6 weeks, with regular use of MindSpa, you will experience noticeably better sleep quality and find yourself more calm, focused and relaxed. You’ll feel more in command of life as you face common everyday challenges. We are so confident of its effectiveness, we unconditionally guarantee you will experience positive results! Recommended for evening and nighttime use! Click here to learn more about the recent research in the use of specific green light frequencies for sleep and pain management. 2 year extended manufacturer's warranty! Our Free Companion eBook helping you to optimize your quality of life with MindSpa! 80+ pages of information! "This is an important piece of human invention!"